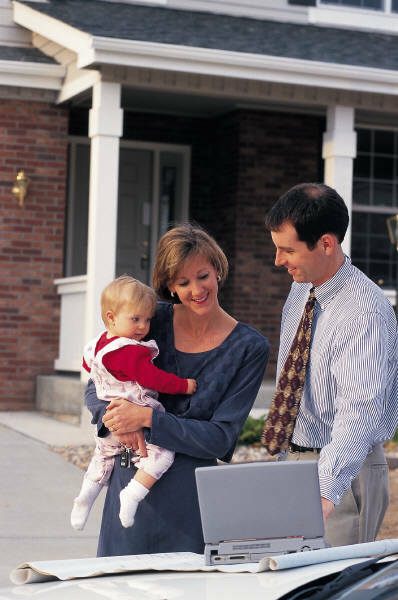 Why Is Home Ownership Important To You? With the ebb and flow of the housing market over the last several years, financial experts and prospective homeowners have questioned the idea of home ownership. Is it still a good investment? Is it right for me? Does owning a home or condo make more sense than renting? To hear what folks like you have to say about homeownership, visit Houselogic.com. In these brief videos (less than five minutes for all four), you’ll hear some of the reasons why home ownership is still important: safety, security, comfort, the American dream. Why is owning a home important to YOU? I’d love to hear why home ownership matters to you.